Are you tired of paying landscapers hundreds of dollars to prune your shrubs, only to hate the results? Are you frustrated by pruning books full of confusing instructions? and lots more! ORDER HERE! The most important thing to do before you start pruning. 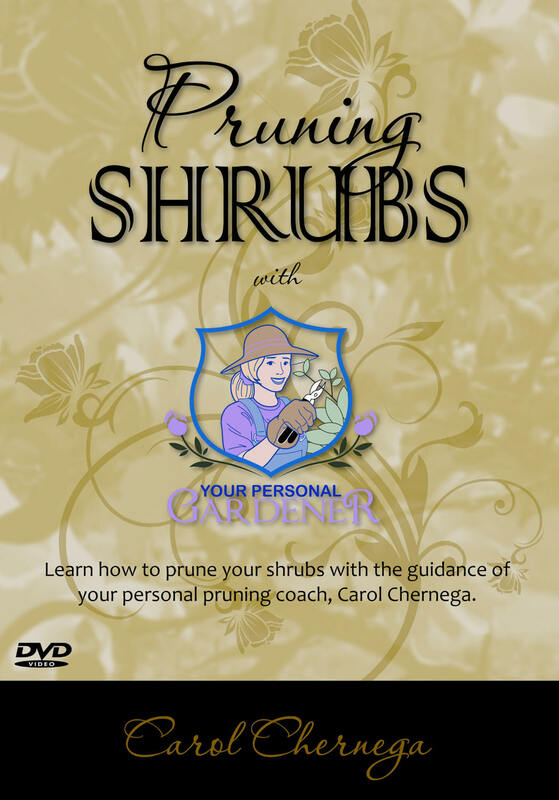 Pruning Shrubs with Your Personal Gardener will teach you everything you need to know to prune with confidence. Stop spending money on landscapers who ruin your shrubs! Save money by learning how to do it yourself. Read testimonials and ORDER HERE! Warning! Don't order this DVD if you want to shear all of your shrubs into tight muffin shapes. That's not good for the health or the appearance of the plant, and that's not my philosophy. ORDER HERE! 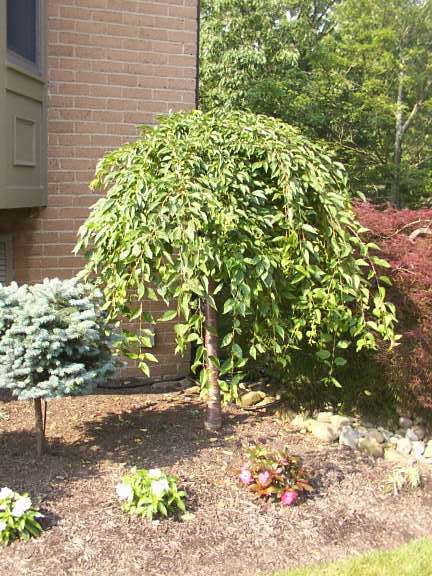 if you want to learn how to maintain the natural shape and beauty of your shrubs. That's the natural pruning method I teach. Most of the clients I work for in my garden maintenance business are happy to let my Personal Gardeners do the pruning, and they just come home and enjoy the results of our hard work. But there were people who wanted to prune their shrubs themselves -- but they told me they were afraid they'd do the wrong thing. They'd bought pruning books that had complicated instructions on how to prune each individual shrub and elaborate charts on when to prune. It was all so confusing that they just gave up. So I started giving private pruning lessons. I'd spend two to three hours showing homeowners the basics of pruning, and the results were gratifying. They told me they were amazed at how easy it was to prune properly, once they knew the basics. I got phone calls months later telling me that they were pruning with confidence and their shrubs looked great. 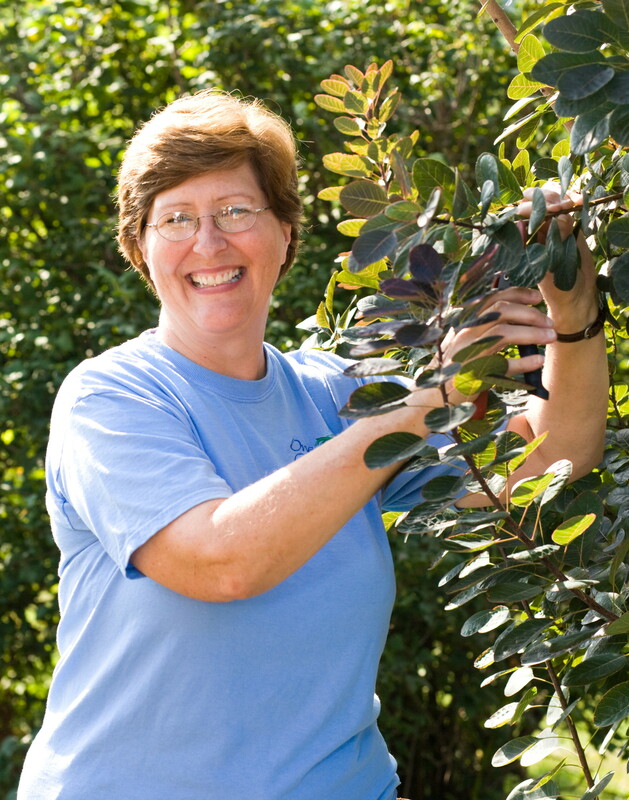 One woman said that the three hours she spent with me learning how to prune was the best investment she'd ever made. But I can't be everywhere! That's why I created this pruning DVD, and want to share it with you.